A recent report by IMEWE confirms that IMEWE Seg-1 repair has been completed and cable has been powered up for the traffic, as the post repair system performance has been verified. 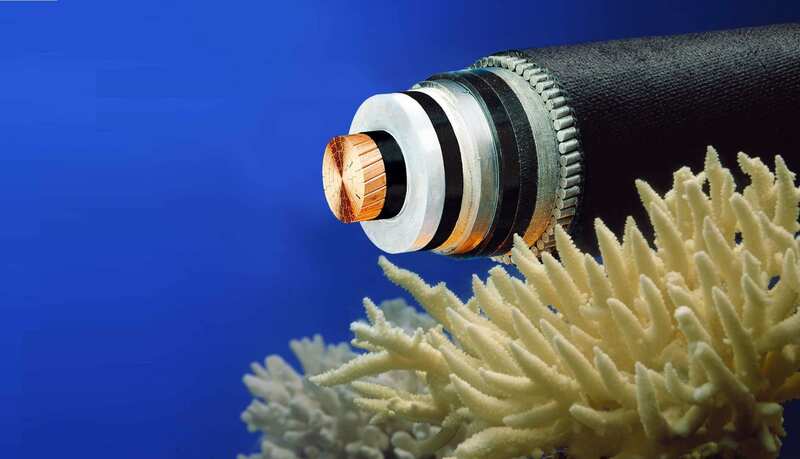 Repeaters performance and splice loss all are as per the acceptable values. Reportedly, the shunt fault was located at 116.7 KP from Mumbai BU where the cable was observed to be dragged on sea bed by fishing liners. The problem occurred on March 08, 2013 causing a loss of 45 Gbps of PTCL IP bandwidth and 1953 Voice circuits with Etisalat UAE whereby it was discovered that Segment 1 (Mumbai-Jeddah) has encountered a problem. This fault was the main reason for the slow internet in the country that caused a loss of about 25% of PTCL internet traffic. During the cable fault PTCL took necessary actions to minimize the impact on the services to customers in Pakistan, by making alternate arrangement for internet capacity. This has been made possible because of multiple submarines cable systems facility in Pakistan. Now the repair has been completed and cable has been powered up for the internet traffic.